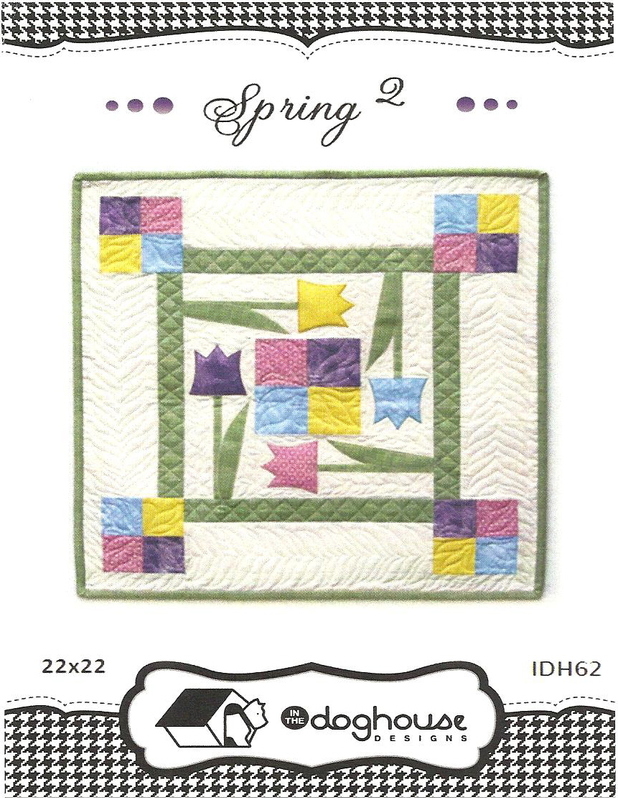 I’m so very blessed to have FRESH FLEURS in the summer issue of Quiltmaker. 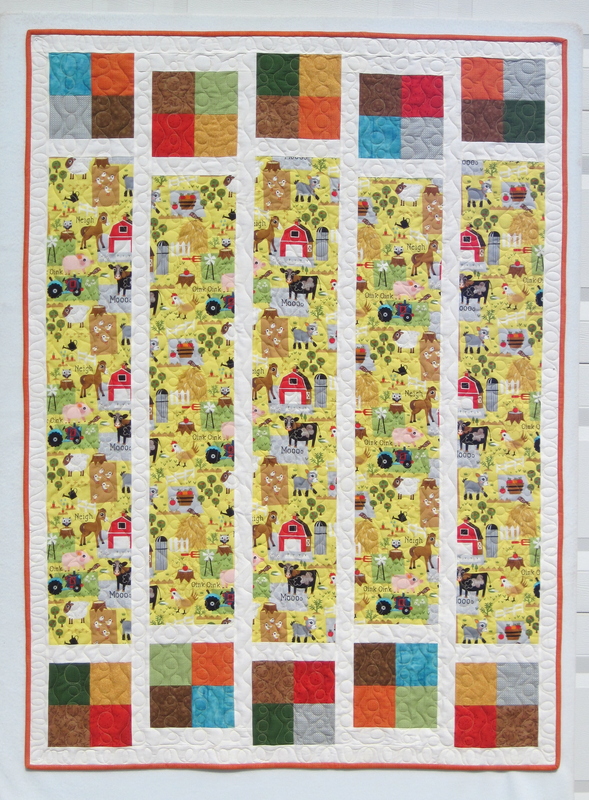 This 60×78 quilt is a log cabin block, based on a variation of the KANSAS FORTUNE block published in 100 Blocks Vol 3. I’m really in love with the blue and white model (Tonga Snow Angel batiks by Timeless Treasures) So beautiful! You need to get your own copy of this issue!!!! 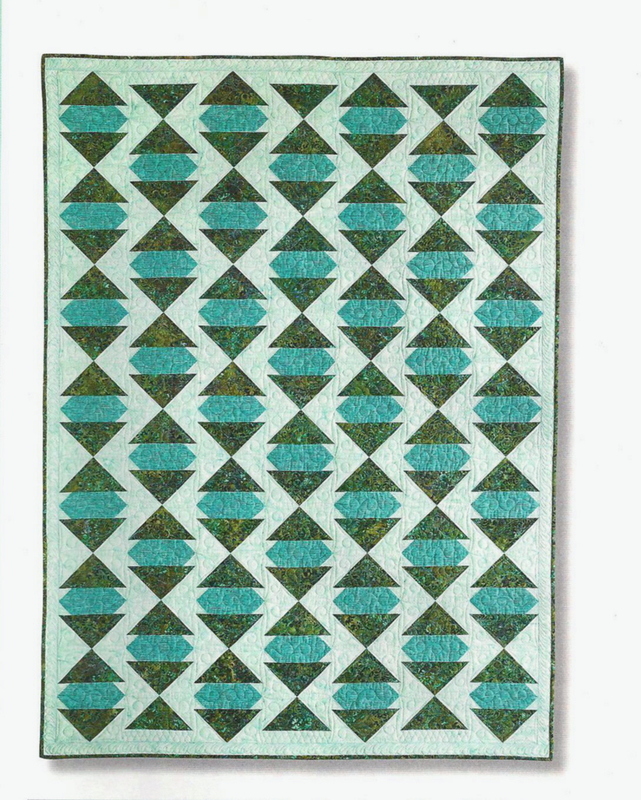 Coming by Oct 2 – I’m making a model for Picket Fence Quilt Shop and the Central Kansas Quilt Shop Hop – I love this easy pattern! WELCOME QM 100 BLOCKS VOL 11 TOURISTS !!! Welcome to all! 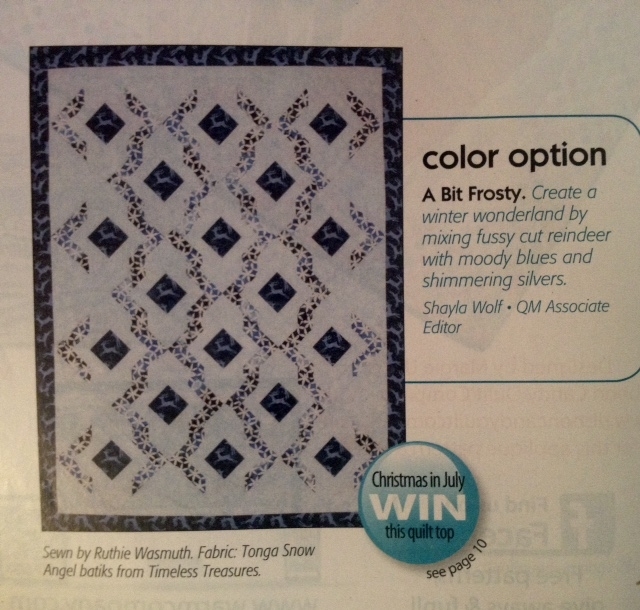 Once again I’m blessed to have a block in a Quiltmaker 100 Blocks issue, Pg 44. 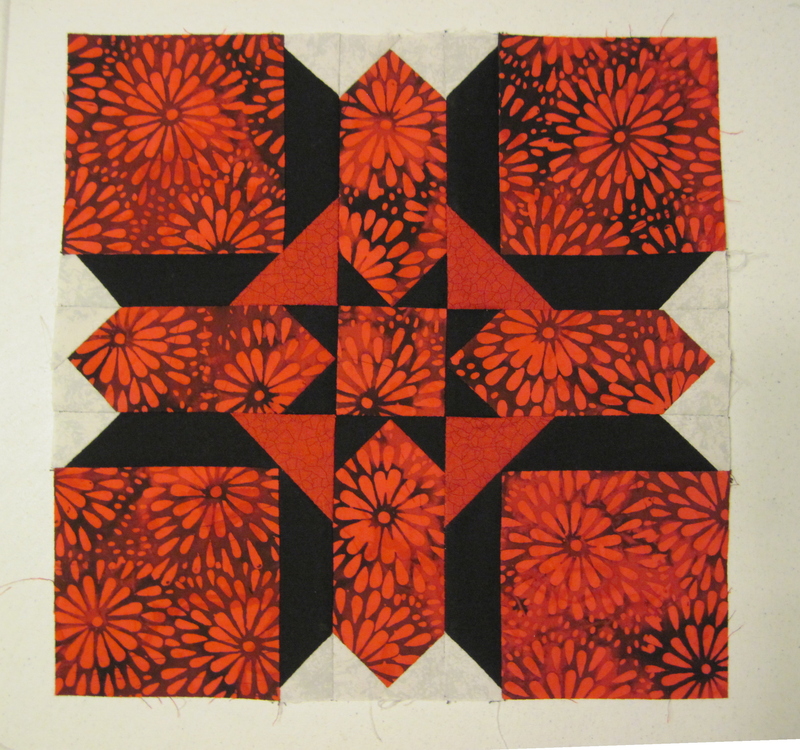 I find this block exciting because it offers so very many different opportunities for different looks with fabric choices. Wow – the possibilities! I particularly like this black and red sample I made. I named it “Blood Moon” because the early morning after I assembled it, I saw my first actual “blood moon” – quite an amazing sight. 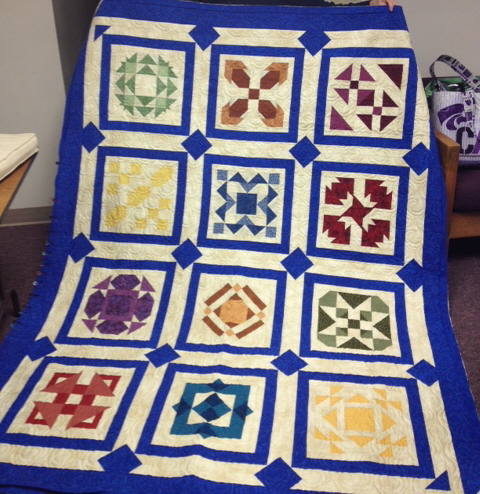 Was recently at Picket Fence Quilts in Wichita, Ks. Lisa, the owner, got out a mirror. I am now so inspired to create a quilt with 4 of these blocks as a center medalion, layout would be on point. P.S. If you’ve never been on a quilt shop bus tour, put it on your bucket list! 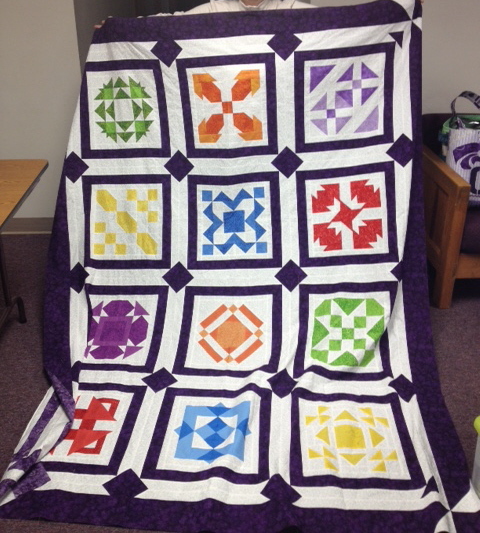 Last weekend in April I went with some friends (and new friends) to quilt shops in Kansas, Nebr, Iowa, and Missouri. 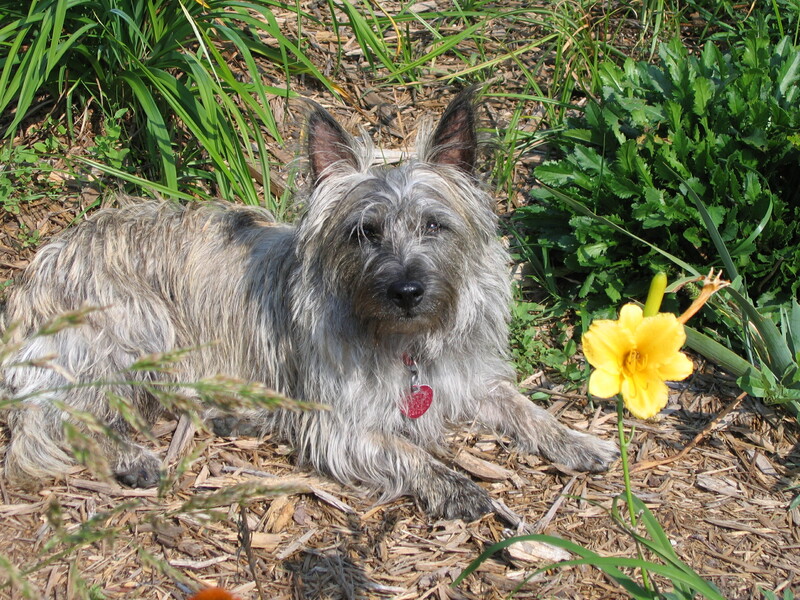 Had great fun – and oh my – so many beautiful fabrics. 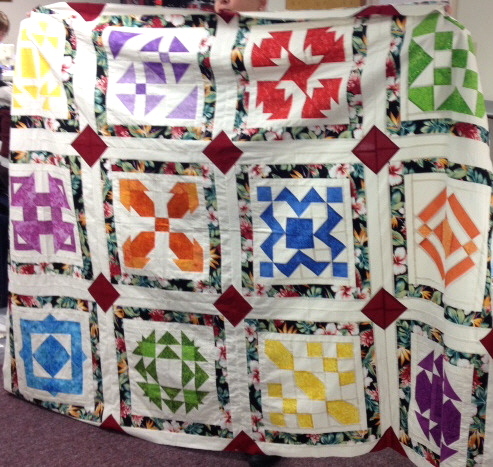 QUILTMAKERS 100 BLKS VOL 10 – WHO KNEW WE’D COME THIS FAR! WELCOME TO ALL! ESPECIALLY QUILTMAKER’S 100 BLOCKS VOL 10 BLOG TOURISTS! Being a sampler geek, I love looking through stacks of block books, and dissecting the blocks. I was doing just that when part of a block reached right off the page and this fun ditty is the result. I heard a quilter say they wanted a wall hanging for t-shirts. And voila’ ! This is a BONUS pattern. 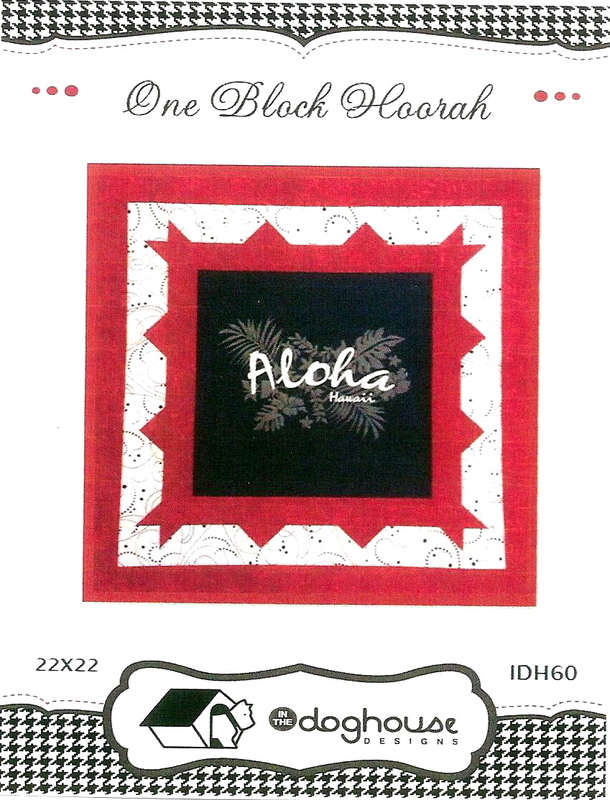 The 12″ finished block is just right for one t-shirt (for your office or a college dorm room) AND for any block from QUILTMAKERS 100 BLOCKS issues! What a party! 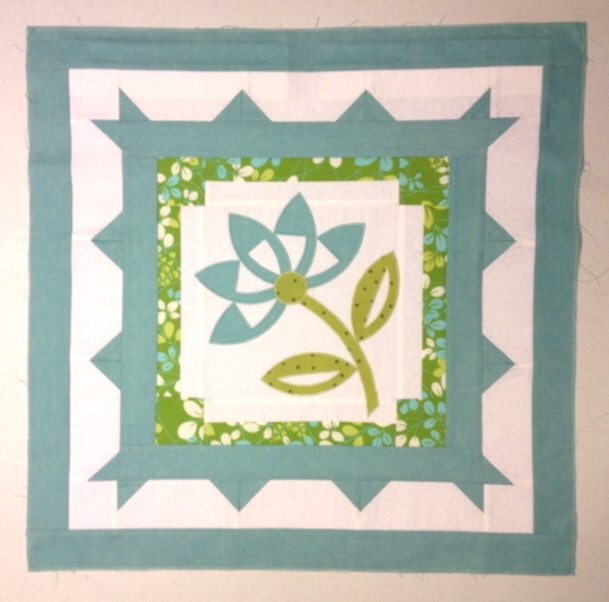 Here is my MAYWOOD BLOSSOM (Block #137 Vol 2) dropped into the ONE BLOCK HOORAH setting. I love it! 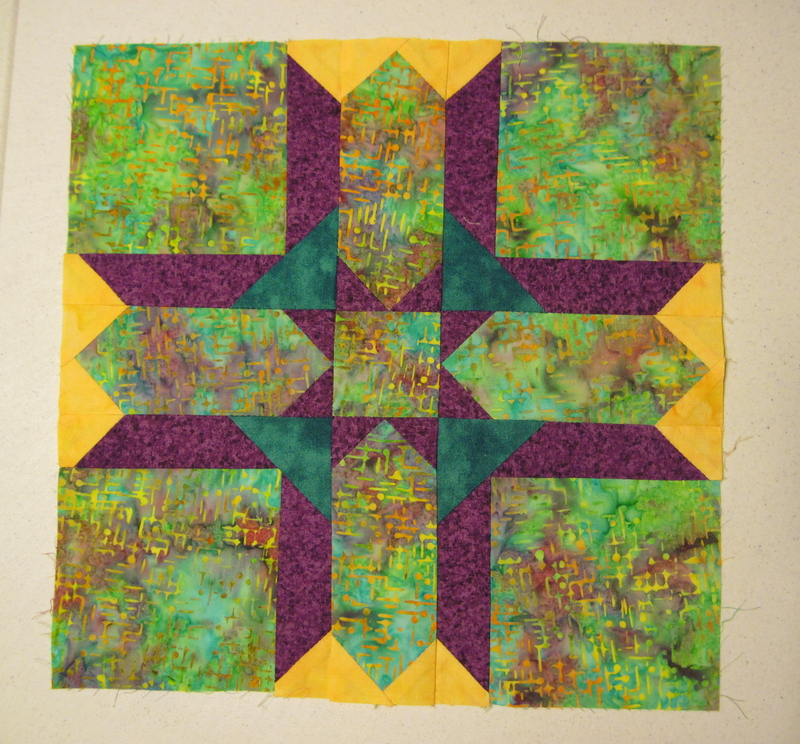 And once again, I was dissecting a sampler block that I designed, and the corner of the block “reached out”. After several doodles on the graph paper, this quilt was born. Promptly went out and bought new fabrics and made a quilt top, photographed it, and submitted to Quiltmaker. 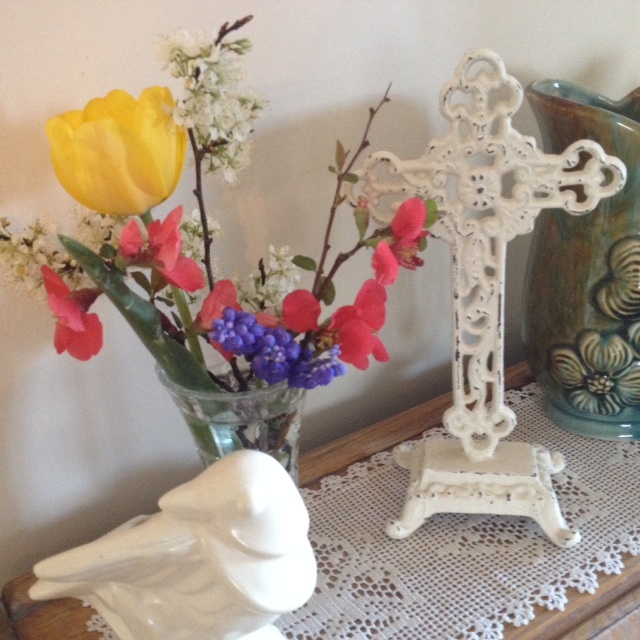 They accepted the design, sent me lovely new batiks and here’s the prize! 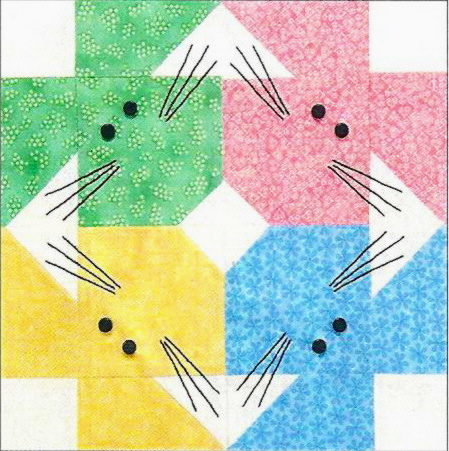 Quiltmaker also teamed up with the ACCUQUILT die numbers for Accuquilt users. 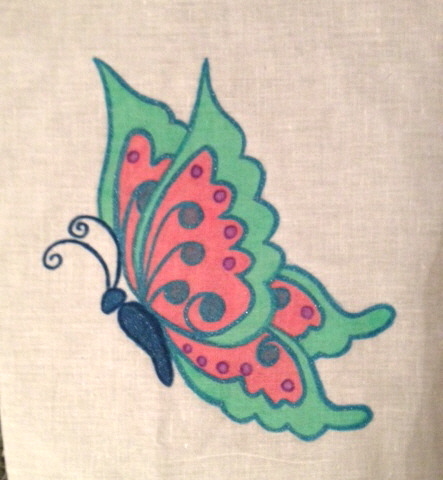 Fabrics are beautiful batiks Bali Handpaints and Striped Blender both from Hoffman California Fabrics. I’m sure you can still run right out and get your very own copy of this issue. 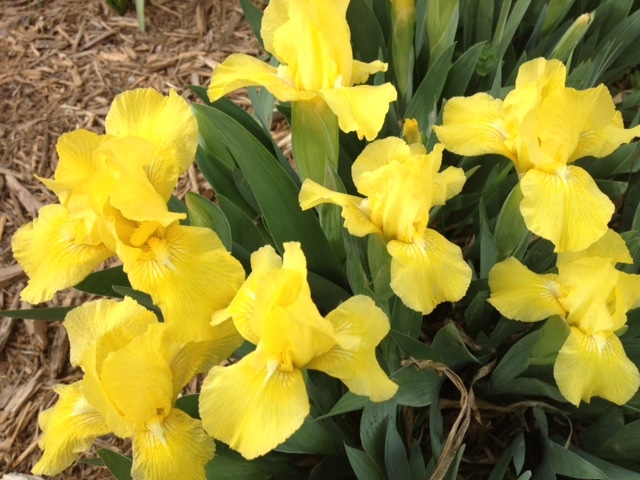 NEW PATTERNS – Scroll down to previous posts and check out new patterns fresh from market ! 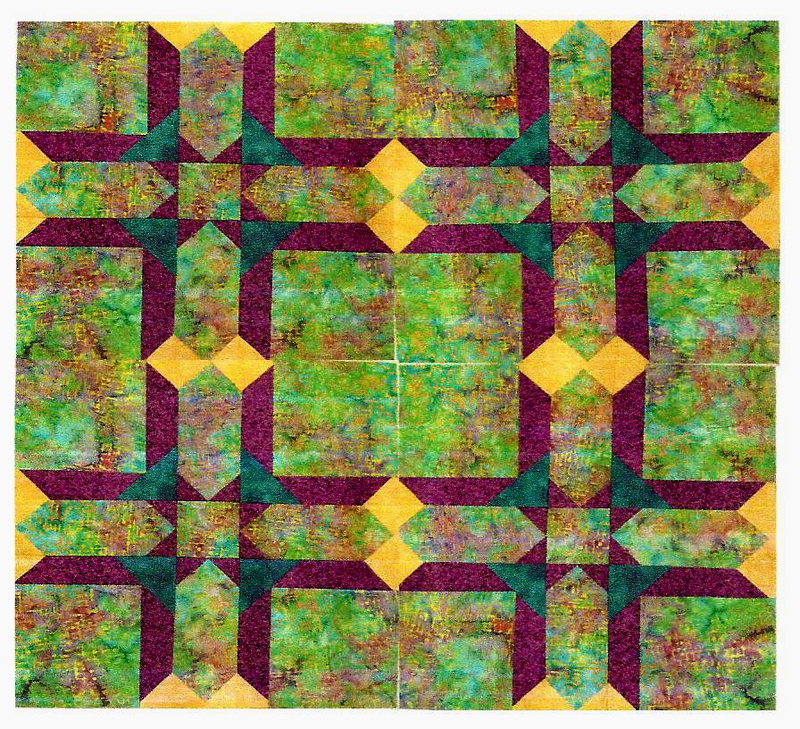 Be sure to continue the QUILTMAKERS 100 BLOCKS VOL 10 blog tour this week, and check out news from the other block designers. 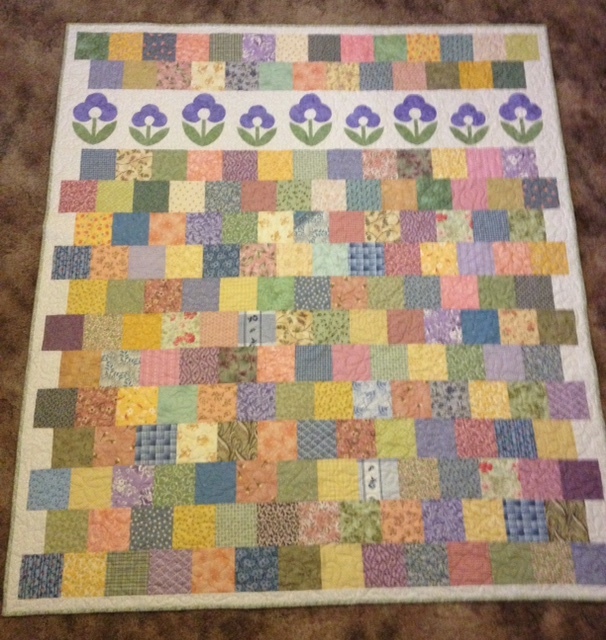 Thank you Quiltmaker – I’m so very blessed to have blocks in Vol’s 2-3-5-8-9-10 !!! 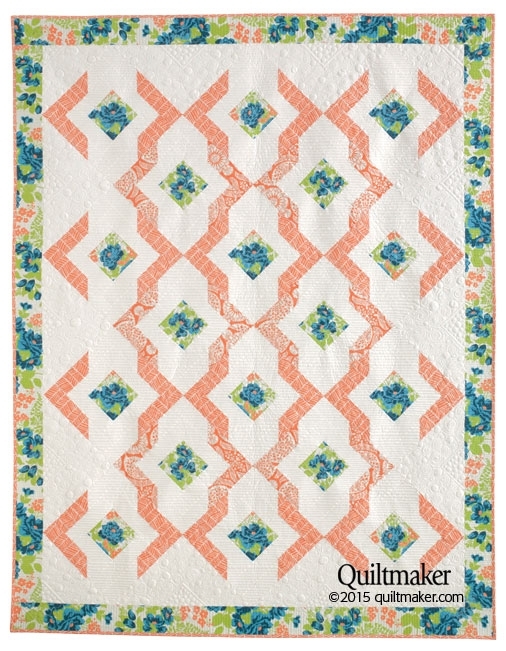 Leave a comment, and win your very own copy of QUILTMAKERS 100 BLOCKS VOL 10. Blessed Thanksgiving to all, and Joyful Stitching!